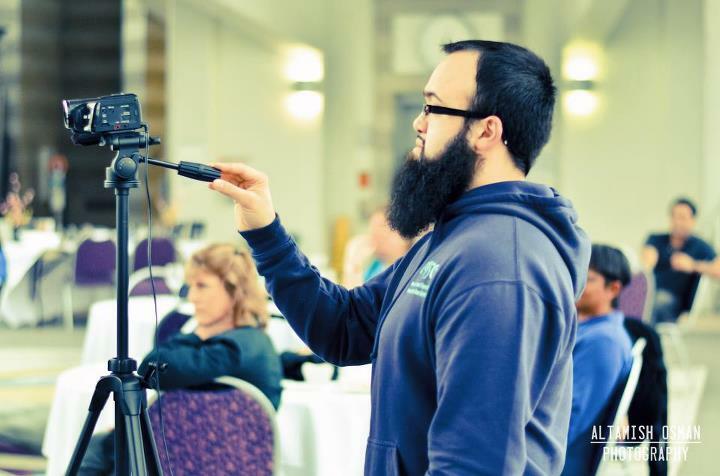 Videography is Mohammad's passion and over the years he has taken his passion to a higher level through production of programs such as "Campus Life today", a Metropolitan State University Student Life and Leadership Development program. After researching the need for video production on Metropolitan State University, Mohammad proposed four different programs to the Director of Student Life and Leadership Development office, including commercials. With the help of some great people around Mohammad,he successfully started Campus Life Today along with other projects for Student Senate & MSU. Keep a lookout for more upcoming video productions by Mohammad!